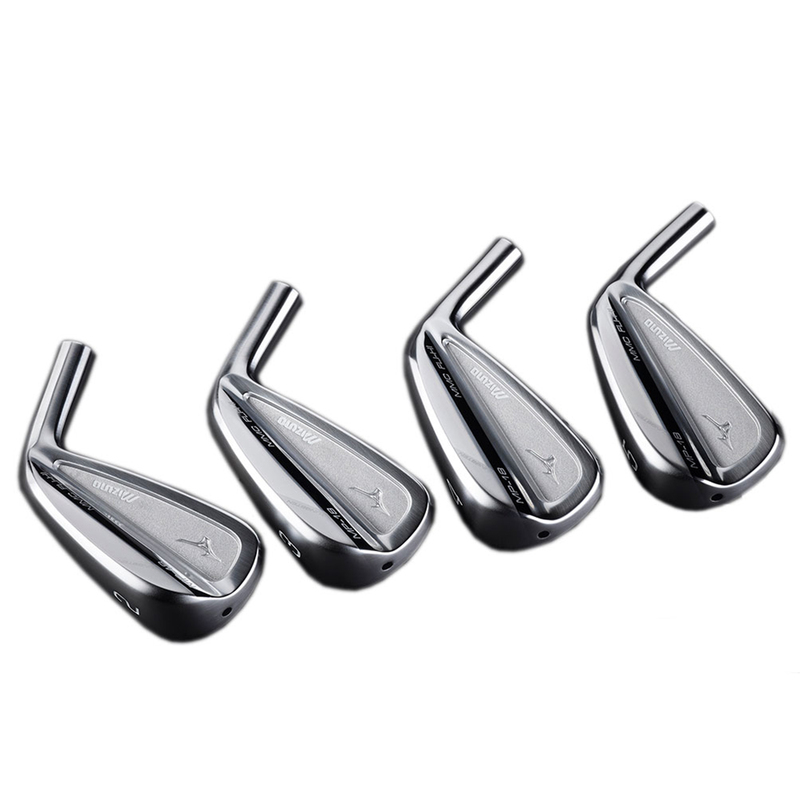 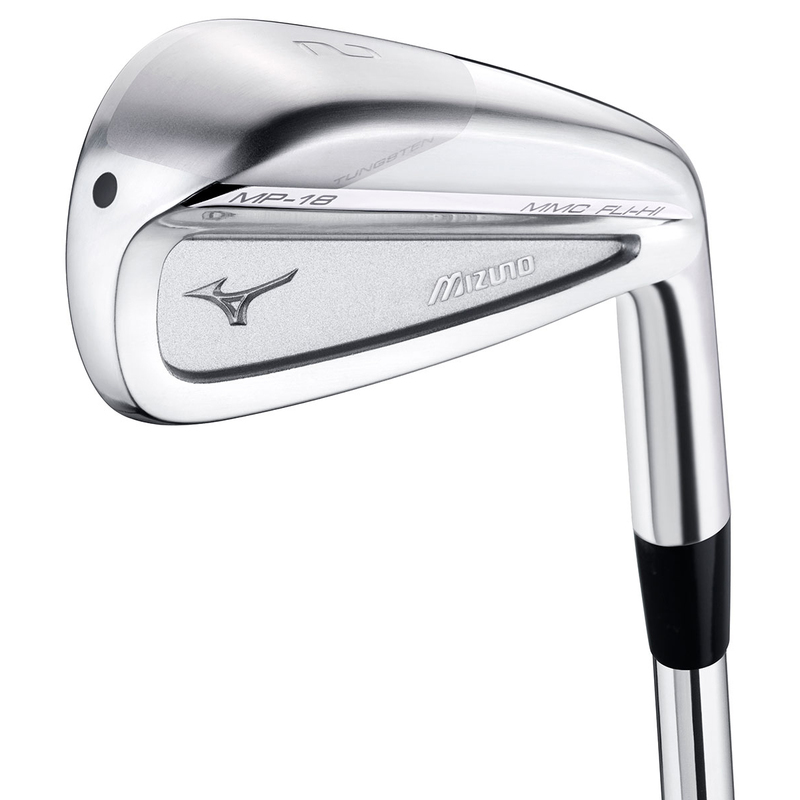 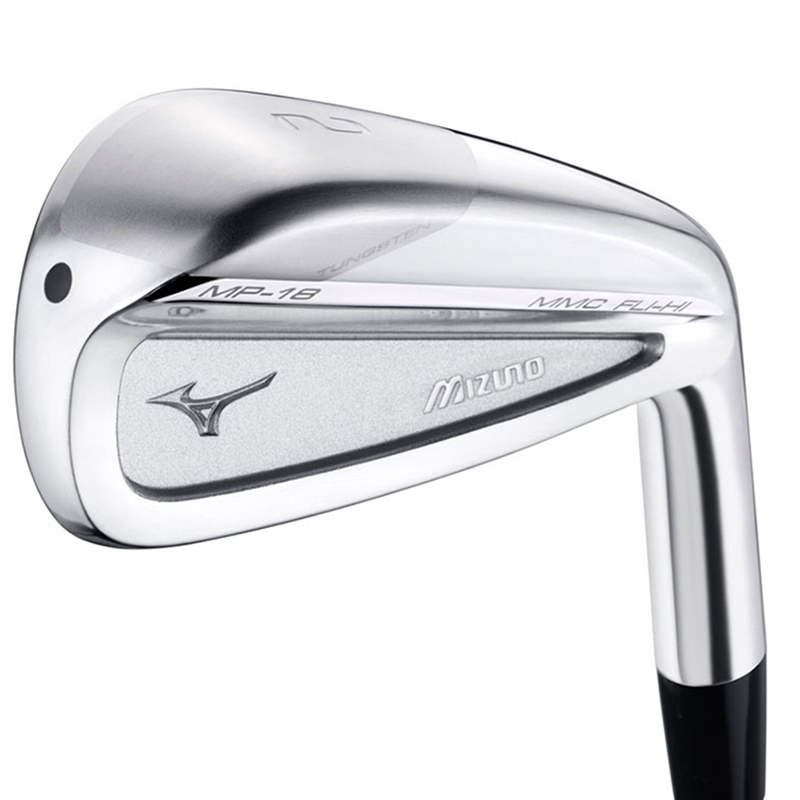 The finishing touch to an MP-18 set - the long iron replacement now used by every Mizuno tour player. 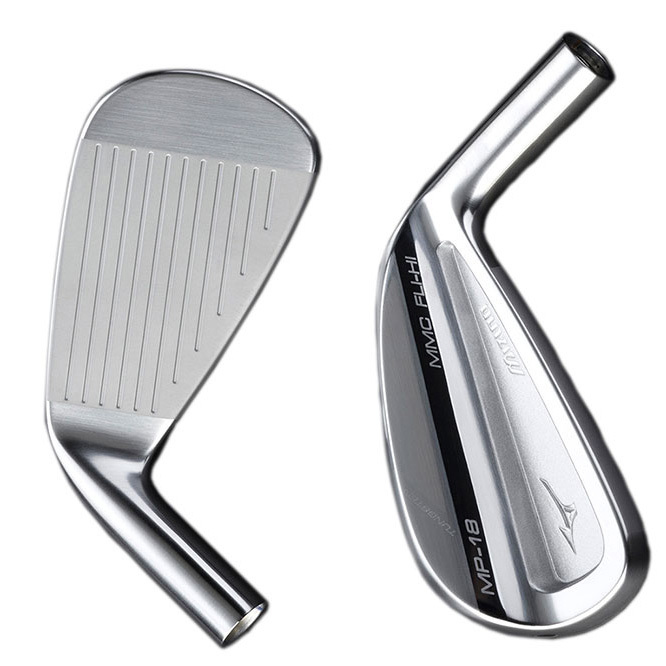 A higher flying option with steeper leading angles, engineered with a profile acceptable to our Yoro master clubmakers. 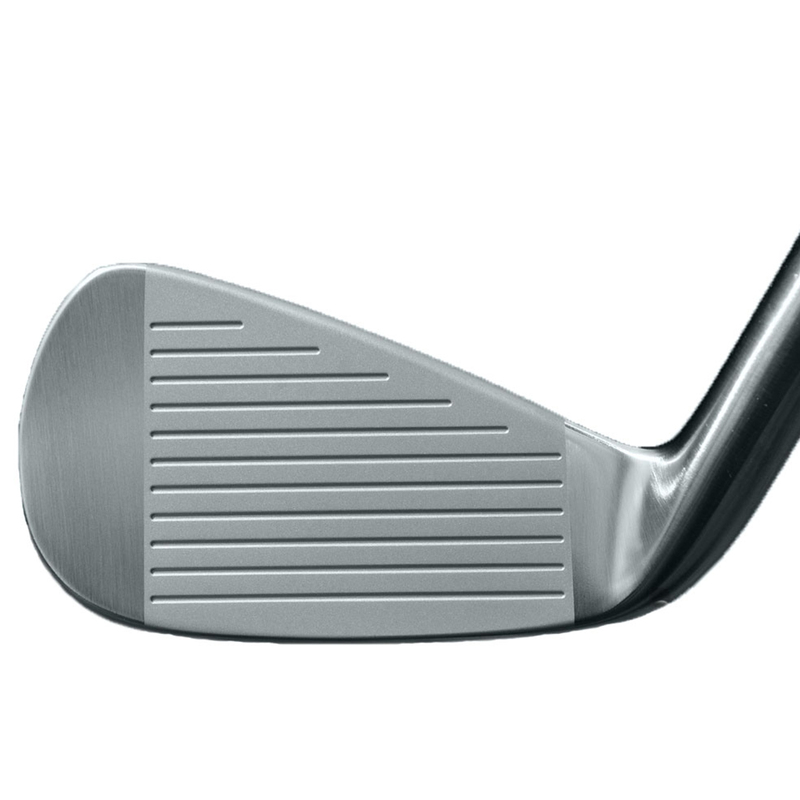 The sleek new profile now envelopes a Maraging steel face, Tungsten toe weight and internal pocket for enhanced ball speed and ease of use.